Hi All! 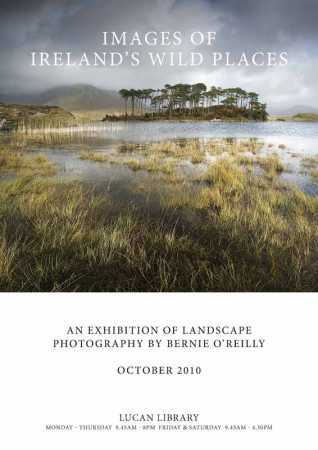 Just to let you all know that I currently have an exhibition of photography running in Lucan public library titled "IMAGES OF IRELAND'S WILD PLACES" - if you're in the area please pop in and have a look. All of month of October, and the opening hours are 9.45am - 8pm Mon - Thurs, and 9.45am - 4.30pm Fri - Sat.